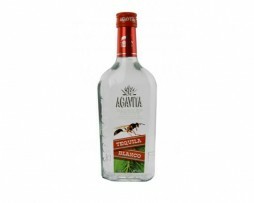 Agavita Tequila Blanco is a colourless, earthy tequila with flavours of Agave and slight hints of mint and pepper. 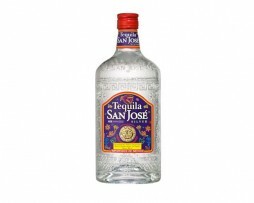 A great value for money Mexican tequila. 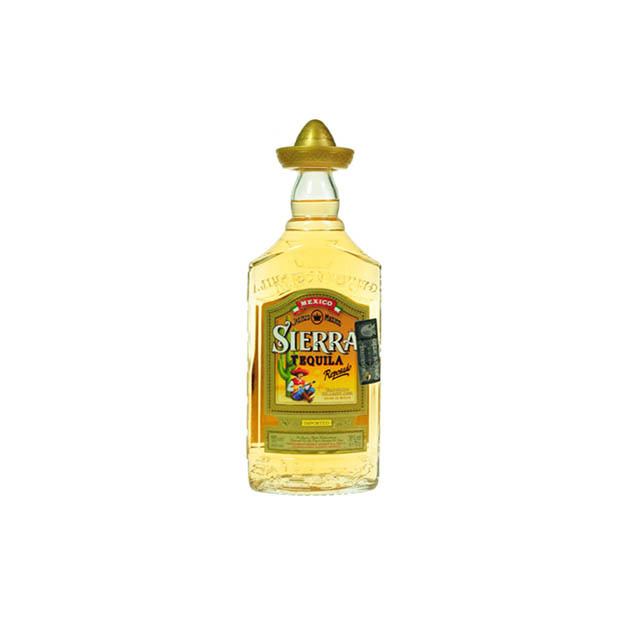 The nose is dominated by an intense agave flavor, complete with balanced notes of lemon and fruit. The palate is powerful and gentle. The finish is smooth and persistent. An exiting twist on tequila! The fine blue agave tequila that pulses through Tarantula Azul is carefully crafted with years of experience and tradition at Destileria Leyros. 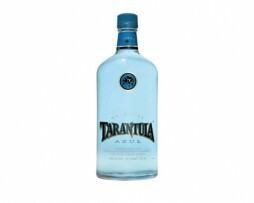 But Tarantula is no ordinary tequila, it’s a tequila mixed with the world’s finest natural citrus liqueur. It’s hard to imagine a tequila with the mouth watering citrus taste of a perfectly mixed margarita, but that’s exactly what we’ve created in Tarantula Azul. This explosive twist will redefine your view of tequila and take any of your favorite cocktails to a new level.